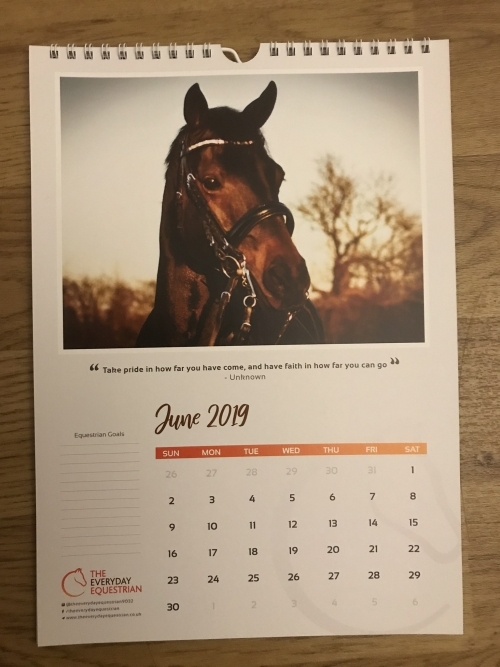 This inspiring and beautiful calendar will help you to plan and achieve your equestrian goals in 2019! 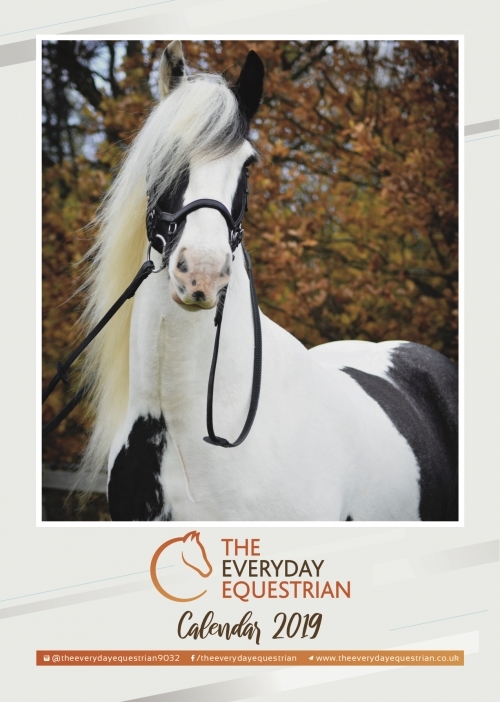 Perfect as a Christmas or birthday gift for any horse lover. These gift vouchers are perfect for Christmas and birthday presents! 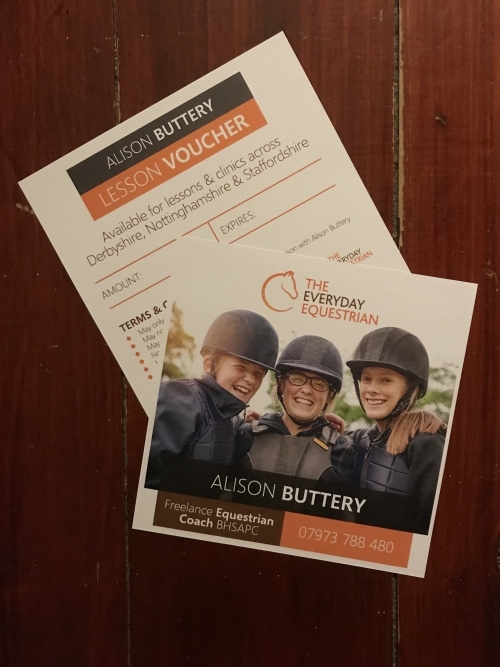 Redeemable for any individual lesson with Alison Buttery.